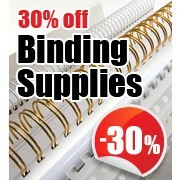 Binding store supply a full range of new and used machine solutions from semi automatic modular systems to fully automatic punches for binderies capable of punching up to 150,000 sheets per hour. 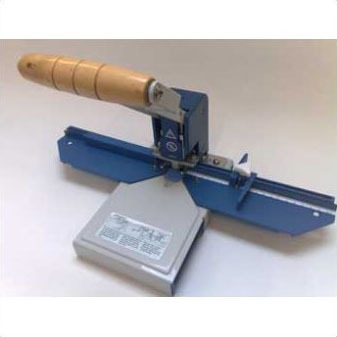 A full range of exchangeable punch tools complements the equipment including calendar dies, 3:1 punch dies (3 holes to 1 inch), 2:1 punch dies (2 holes to one inch), Spiral binding dies and comb binding dies. 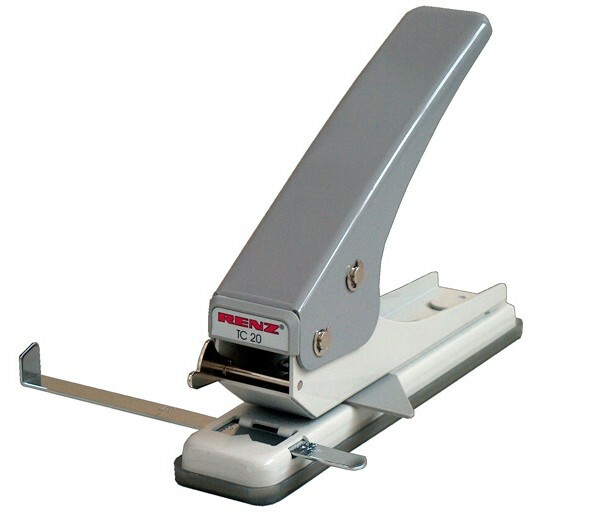 The Renz DTP 340M paper punch is one of the most popular and durable punching machines on the market and is ideal for busy offices or small book binders. If there is anything you would like to discuss regarding these machines and consumables, feel free to contact us. 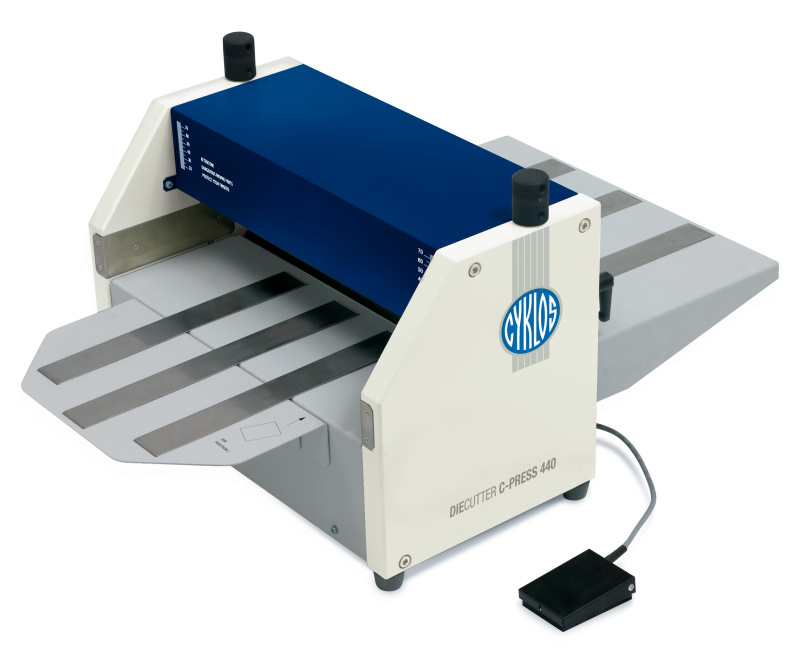 The Cyklos CP 20 is a small, reliable and simple machine created to punch out half moon cuts for calendar hangers to be inserted. 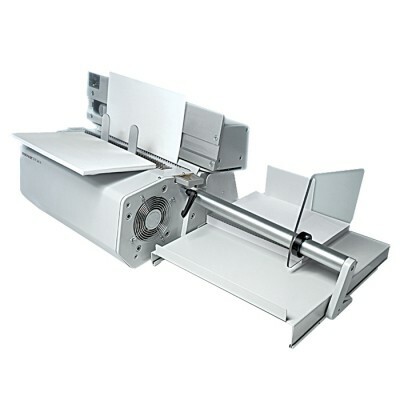 The Stirling calendar thumb cutter is the ideal machine for short to medium run calendar production. 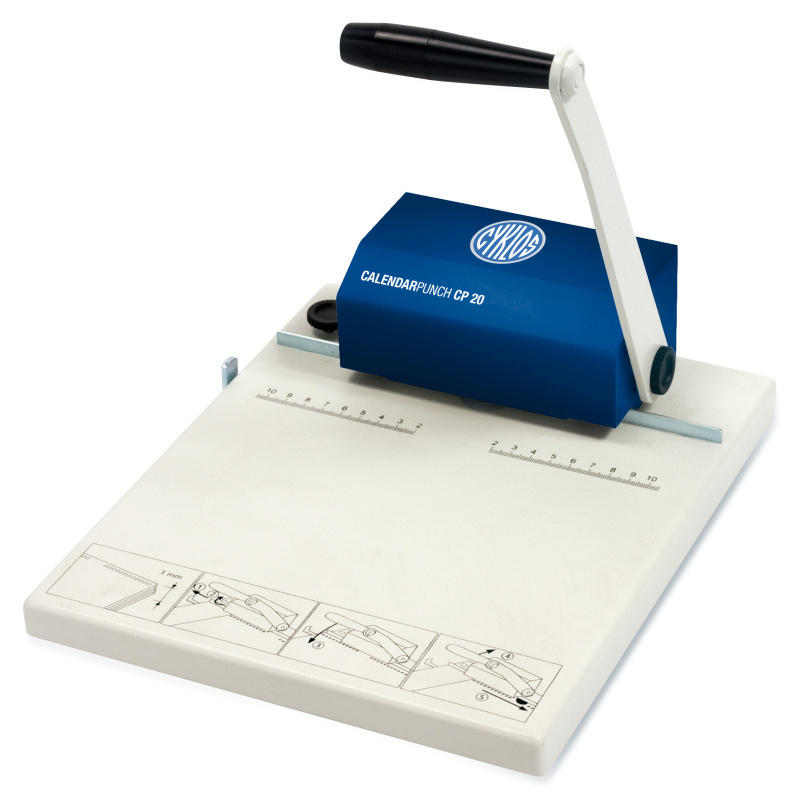 Use this machine in conjunction with any 3:1 pitch wire binder to give you the ability to produce professional calendars. 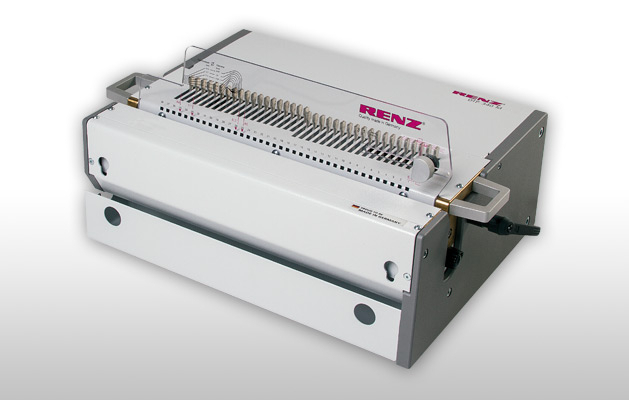 Get a FREE Renz HT 330L Pouch Laminator when you purchase a DTP 340A. While Stocks last! !